If you are planning to enroll for a business degree, it is possible to find yourself with several choices. People say that it is always good to have many choices rather than few, but making the right decision becomes harder. A number of people today are seeking an alternative to traditional education settings. One of the forms that an increasing number of people are turning towards is the internet. Online education colleges were once considered to be on par with correspondence courses. Today, however, they have merit in the workplace. 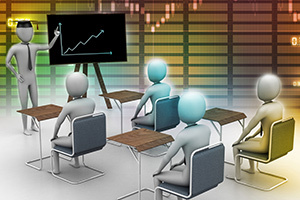 Online courses have the same credibility as programs runs in traditional classroom settings.